Liquidity: Purchase control of closely held businesses at fair prices with a focus on off-market transactions with special circumstances or unusual dynamics. Structuring: Assist existing partners or founding principals to retain ownership while expanding their businesses and/or replacing passive or non-strategic partners. Growth: Provide capital and plan to execute strategies for growth and expansion. Re-structuring and Streamlining: Assess, structure, and execute the acquisition or disposition of assets, subsidiaries or adjacent lines of business. Turnaround: Provide capital and professional management to develop and execute a strategy to restore a struggling business with a strong brand to profitability. Identify fairly-priced businesses for acquisition where owners believe that bringing the company to market is impractical or could be counter-productive. Thoroughly examine and model all available growth opportunities to identify the most productive investment opportunities and return on capital. Provide capital, strategy, guidance and structure to businesses to unlock under-appreciated or unrealized potential value. Seek to hold business for a long period of time. Aaron Faust, John Micek and Alex Pagon form the leadership team at Third Leaf Partners. They are supported by a team of over 30 professionals who provide global operations, finance, management and investment capabilities. John Micek is a Managing Partner of Third Leaf Partners. He is also the Co-Founder and Chief Executive Officer of Red Stitch Wine, a critically-acclaimed Napa Valley boutique winery that he founded in 2008 with Dave Roberts and Rich Aurilia. His operational and investor relations experience has grown out of a 17 year career in the hedge fund industry where most recently, John was a Partner and held roles as COO and Head of Investor Relations and Business Development at Criterion Capital Management. 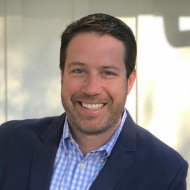 Prior to his time at Criterion, he spent seven years at Goldman, Sachs & Co., most recently as a Vice President overseeing the West Coast Region for the Capital Introduction Team and as Head of Business Development and Investor Relations at HRJ Capital Management. John currently serves as a Senior Counselor to ASC Advisors. In addition to his professional responsibilities, he is an Ambassador to the Navy SEAL Foundation, a member of the Board of Directors of the Nephrotic Syndrome Foundation, a member of the Guardsmen of San Francisco and a member of the Board of Directors of Villa Taverna. John received a Bachelor of Arts in Finance and Business Economics from the University of Notre Dame in South Bend, IN. 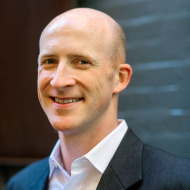 Aaron Faust is a Founding and Managing Partner of Third Leaf Partners. He oversees underwriting, investment strategy, and on-going management of Third Leaf’s portfolio. He serves on the boards of Blackberry Farm, a 4,200 acre Relais & Chateaux property in Tennessee, and Twin Farms, home to a 20 room Relais & Chateaux property in Vermont. He also serves on the boards of WineBid, the largest online wine auction site, and ENTER.Sake, an independent producer of premium sake in Japan, and is a founder and director of Protea Financial, which provides accounting and bookkeeping services to small- and medium-sized businesses. Prior to founding Third Leaf, he was a founding partner of Terroir Capital, which owns, operates and manages select high-end resort and winery assets globally and served as a Managing Partner until the end of 2011. There, he served on the board of the California Lodging Industry Association, as well as the boards of past investments, including Meadowood Napa Valley, the Napa Valley Reserve, Sandhi, and Leviathan. In September 2017, he returned to become the sole Manager of Terroir Capital, though he is not involved in the company’s day-to-day operations. Aaron worked previously at CSI Capital Management, helping to oversee non-public investments, and before that, as a corporate attorney. Aaron received his undergraduate degree in Political Science with Distinction in General Scholarship from the University of California at Berkeley and is a graduate of Georgetown University Law Center. He is a member of the State Bar of California. 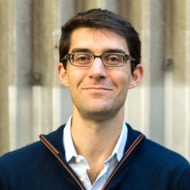 Alex Pagon is a Founding and Managing Partner of Third Leaf Partners. He leads Third Leaf’s beverage practice, which oversaw the successful turnaround of Evening Land, launched ENTER.Sake in the US and Europe as a category leader in the premium sake segment, and helped grow several other brands, including Empire Estate, Lingua Franca, Antica Terra, and OOLA. He currently advises premium wineries, breweries, and distilleries in five states and six countries. Alex also serves on the board of WineBid, the world’s largest online wine auctioneer, and is a founder and director of Protea Financial, which provides accounting and bookkeeping services to small- and medium-sized businesses. Prior to founding Third Leaf, he led the effort to build a vertically integrated portfolio of international wine businesses, including Sandhi, Leviathan, and Mulderbosch, as the Chief Operating Officer and Lead Underwriter at Terroir Capital, which owns, operates, and manages select winery and resort assets globally. 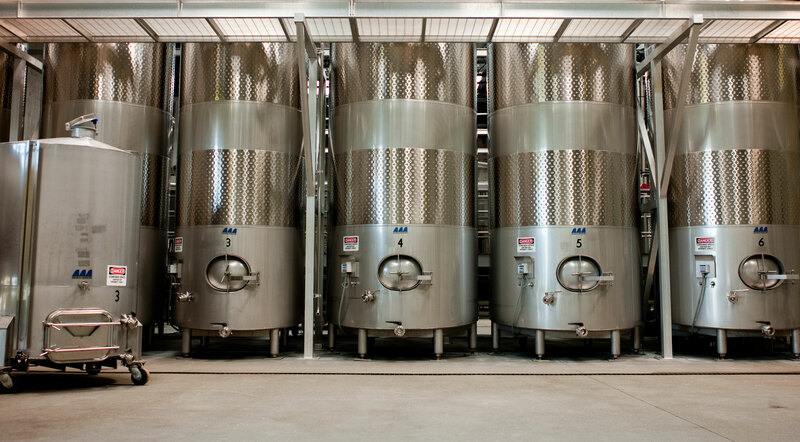 In addition to creating and overseeing the teams and systems necessary to produce, import, and sell Terroir’s wine internationally, Alex led the due diligence efforts for each acquisition and then directly managed the operations at each business until it could support a dedicated management team. Before joining Terroir, Alex served as an intelligence officer in the United States Army, in which he commanded a company of 121 U.S. and South Korean soldiers and civilians and served as the aide to the commanding general of Special Operations Command Korea. He received his undergraduate degree with Distinction and Honors in Economics (with minors in Mathematics, Spanish and Portuguese) from Stanford University. © 2019 Third Leaf Partners All Rights Reserved.